Running a business is a tough challenge as there are many aspects that need looking into when you are aiming for success. This requires wisdom in hiring the right people to fulfill various roles, including the kind of vendors that you hire. As the cleanliness of the business premise plays a very important role in delivering the right kind of the first impression to customers, it pays to hire the janitorial service company that is able to get the job done right the first time around. 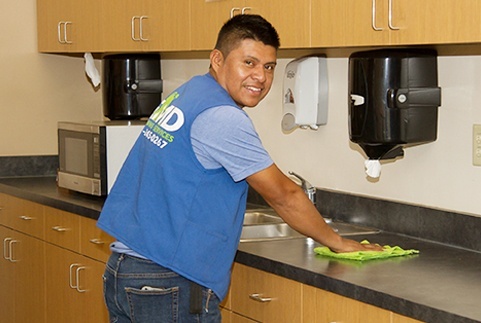 At EMD Cleaning Services, we ensure that any organization’s or business’ janitorial cleaning needs in the Saint Paul and Minneapolis, MN area will not fall short of professional standards. Our well-trained team of dedicated staff is always ready to deliver an unprecedented level of expertise and professionalism, ensuring that our clients will be satisfied with exceptional results each time. The cleanliness of our clients' premises is our main concern, and if it is clean enough for us, we are confident that this will also bring a smile to our clients' faces. We understand that different businesses and organizations have their own schedule, which is why we have catered our janitorial cleaning services to revolve around your organization's schedule and hours. 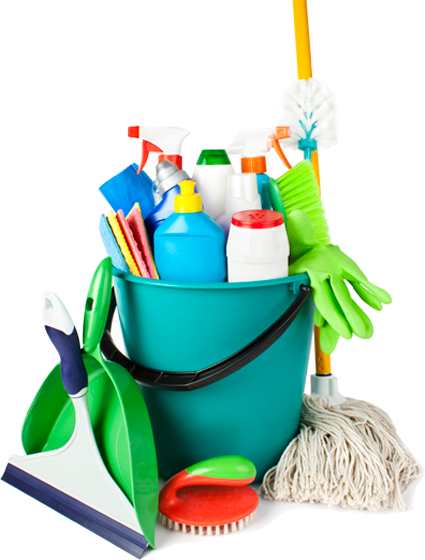 It does not matter whether it is a nightly cleaning routine, twice weekly, once in a fortnight, EMD Cleaning Services will be able to meet your needs with a customized janitorial cleaning schedule. Among the different types of janitorial cleaning services that we provide, include carpet care, hard surface floor cleaning and maintenance, reception or lobby area upkeep, kitchen and restroom wash downs, window washing and dusting, waste removal, daytime cleaning, sanitization exercises, and office system cleaning. It does not matter what the size of the organization or business is, we will be able to assign the right number of people to ensure that every square inch of the premises is thoroughly cleaned. Not only that, we make sure that our clients will not have to worry about hiring or managing a group of full-time staff. By outsourcing janitorial cleaning services, a business is able to focus on other important matters such as expansion and improving the quality of service in order to achieve the next level of growth. Above all, such a business will definitely thrive in clean surroundings, as a healthy workplace is a happy workplace. A clean workspace will also lessen the risk of infection, among employees leading to a higher degree of productivity and far less downtime. Do bear in mind that the cheapest fees do not translate to the best deliverable service. More often than not, you get what you pay for, but with EMD Cleaning Services, your organization would benefit from the best possible janitorial cleaning service in Saint Paul, MN, and Minneapolis, MN. Our track record alone is proof of the level of service that we provide, as we make sure that we are able to backup our claims with each visit. If you are looking for a janitorial cleaning service in the Minneapolis, MN area, do give us a call or contact us and we would be more than happy to answer any questions or inquiries. There is no job or task that we deem to be impossible. Try us today and experience the difference!